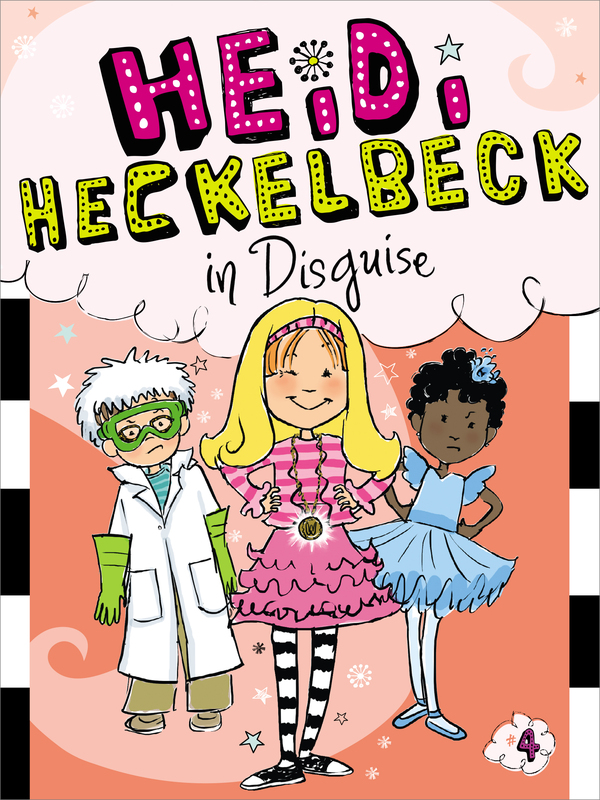 Heidi Heckelbeck is already a witch—so what will she be for Halloween? Find out in this chapter book that’s perfect for beginning readers. It’s Halloween in Brewster, and everyone is excited—except for Heidi Heckelbeck. Heidi hates seeing people dress up as witches, as if they know what life as a witch is truly like. When Melanie Maplethorpe decides to be a witch for Halloween, Heidi decides to dress up as Melanie to get back at her. But Heidi takes her Melanie act a little too far, saying and doing things that upset her friends. Will they ever forgive her?